Tag Archives for " starting an online business "
Amazon is dominating most regions of the world through cheaper product prices, Here are the top 3 strategies to stay profitable in an Amazon-dominated world. Many of the retailers planning to venture into the eCommerce ecosystem have the notion that it’s an easy task and the only cost associated are that of the store development and hosting. On the contrary there are several vital steps associated with launching an online store. 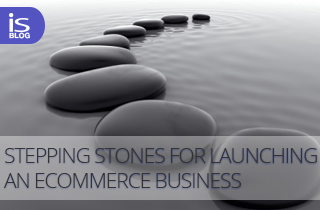 Here are some Stepping stones for launching an eCommerce Business….